Since the birth of their daughter, Mark Zuckerberg and Pricilla Chan have proudly documented their child's milestone moments and shared them on social media. Last weekend the CEO and founder of Facebook stirred up controversy after announcing the vaccination of his newborn daughter, Max with a picture of the two posted on his personal Facebook page. The photo rapidly accrued over 3 million likes and nearly 100,000 comments - most of which seemed supportive. Many, however, perceived Zuckerberg's post as a public announcement of his support for vaccinations, an argument that has been a hot-button public health issue for some time. These users quickly took to their keyboards to express their disappointment, rage, and concern over Zuckerberg's choice to vaccinate his child. The anti-vaccination movement is based upon the theory that vaccinations may cause autism or other injury, and the premise that it is the singular right of the parent to choose whether or not their child must receive vaccinations. Several parents who have chosen to exercise this right by refusing to vaccinate their children have reportedly regretted this decision - other parents argue that following the recommended vaccination schedule did nothing to prevent their child from contracting an illness. Physicians are divided over this issue as well. 92% of physicians polled believe that the 2015 Disneyland measles outbreak was a direct result of deliberately non-vaccinated children, and many pediatricians will no longer treat patients who are not vaccinated (with the exemption of health-related issues). These doctors cite compelling statistics regarding how many lives vaccinations have saved, and the fact that the "evidence strongly suggests that side effects from vaccines are incredibly rare," according to the the medical journal Pediatrics. However, there are also groups of physicians who have their doubts about forced vaccinations. These physicians believe that vaccines can cause adverse side effects in children, which they believe has been obscured by vaccination propaganda and the media. 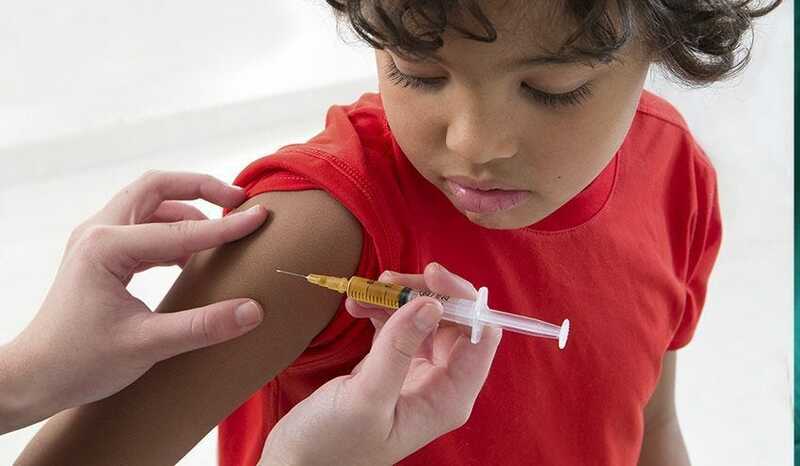 Other physicians believe that while they may be beneficial to children, there is still some danger associated with vaccinations and that it is ultimately the parent's right to make that decision. Several prominent health officials have voiced their opinions regarding vaccinations, including Arthur L. Caplan, director of the Division of Medical Ethics at NYU Langone Medical Center’s Department of Population Health, and Dr. Sanjay Gupta, a practicing neurosurgeon. In a public health debate that spans political party lines, religious beliefs, and lifestyle choices, Zuckerberg has made the decision to vaccinate his daughter, despite the cyber-bullying and trolling that ensued.